Here you will find everything the men's heart desires in dance sports clothing. 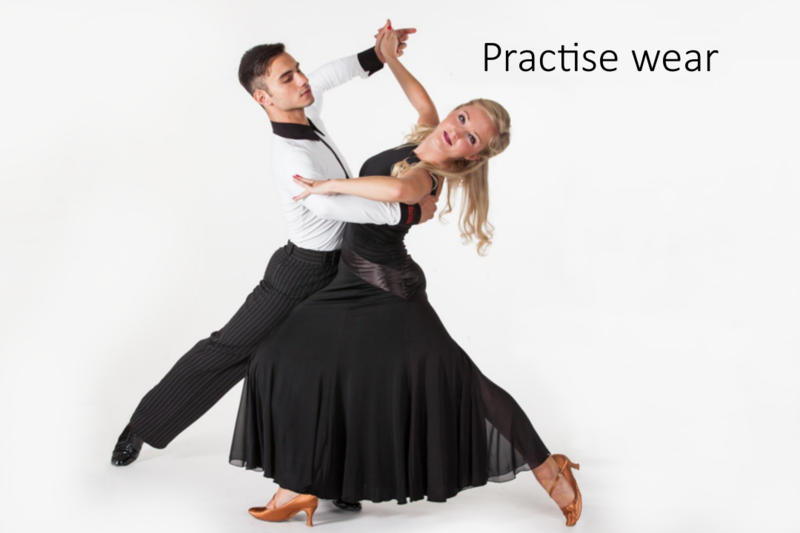 Whether you need a Latin or standard trousers for training or an elegant Latin shirt for your big performance on a dance tournament. In our assortment you will find Latin pants, standard pants, Latin bodysuits, Latin shirts and standard bodies. Our range of dance sportswear is constantly expanding, so you are welcome to come in more often! 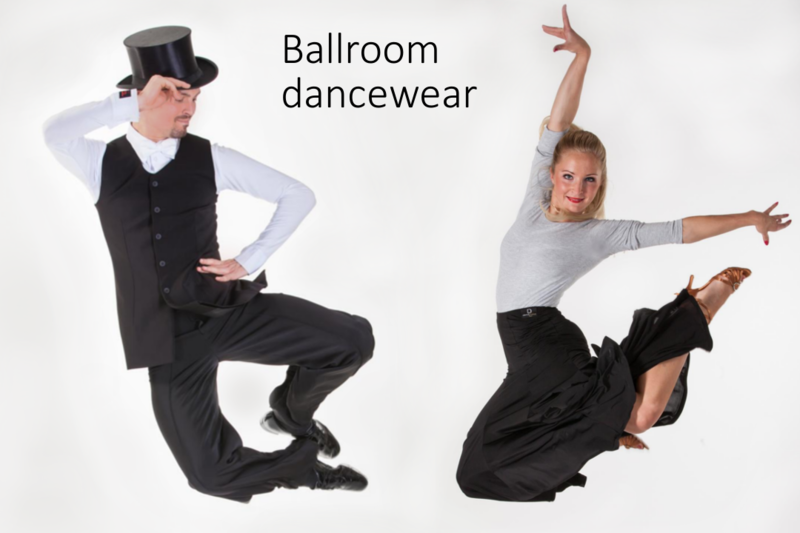 We offer our customers high-quality, hip and functional dance sport items at an unbeatable price. We specialize in clothing in the field of standard and Latin dances, especially for men and boys, who are too neglected in our great sport in the clothing too much. With over 30 years experience in active tournament dancing and over 15 years of experience in the manufacture and sale of dancewear, you always have the guarantee of having arrived at the right address for the dance sport needs. With thousands of sold dance pants and dance shirts for men, we are also the market leader in the field of dance sportswear for men. By ordering conveniently on the Internet, you save yourself the annoying road to the tailor, the many fittings and the indispensable changes. 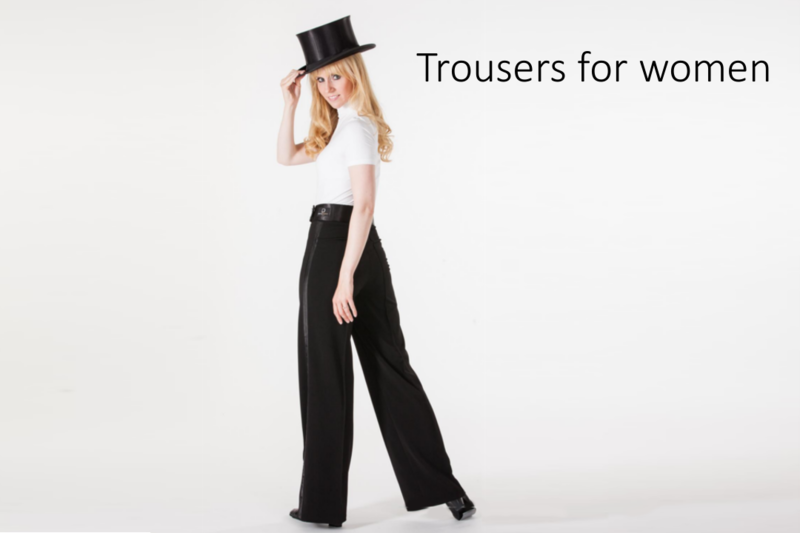 With a few simple clicks and the right measurements you will soon have a perfectly fitting dance trousers or a hip dance top for the tournament or training, to which your club colleagues can only be jealous and with which they shine on the dance floor. We manufacture our dancers and Tanbodies with our own tailors in the EU. 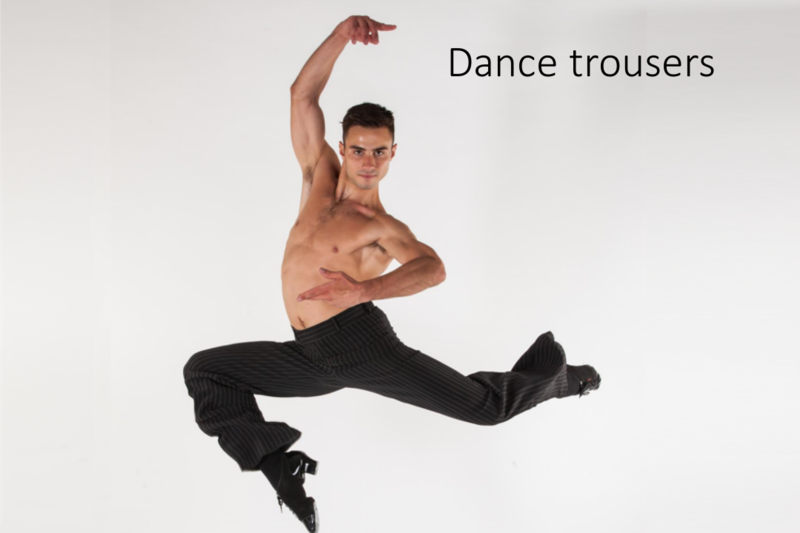 Having been on the market for many years, we have a wide network of manufacturers who manufacture our men's dance trousers and dance tops. This allows us to guarantee the best quality of our dance sport products while offering the best price to our customers. We sell our dance pants and dance bodies directly and without middlemen. So you can be sure that our dance pants and dance bodies were made under fair and safe working conditions. We say NO to exploitation, child labor and pollution - so you can buy Tanietz.com dance pants and dance bodies with a clear conscience. Our dance sport products also have an advantage - through our production facilities in the EU, we strengthen the domestic economy and create jobs in Europe. In this way we are preventing the influx of cheap textiles from the Far East and strengthening the textile industry in Europe.